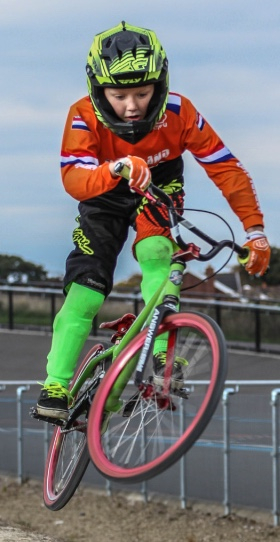 Knowsley BMX Club is an independant GoRide BMX Club, it was first affiliated with British Cycling in August 2013 and is based at Knowsley BMX Track, Huyton. The club is managed by an independant committee and is reliant on fund raising activities at race events, grant applications and membership fees. Here at Knowsley we coach all abilities, in a fun and friendly environment suitable for all ages. Don't have a bike? Don't worry, we have all the equipment you need available for hire. 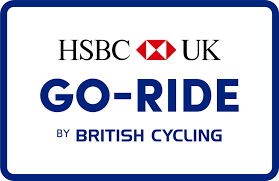 All of sessions are run by experienced British Cycling qualified coaches.